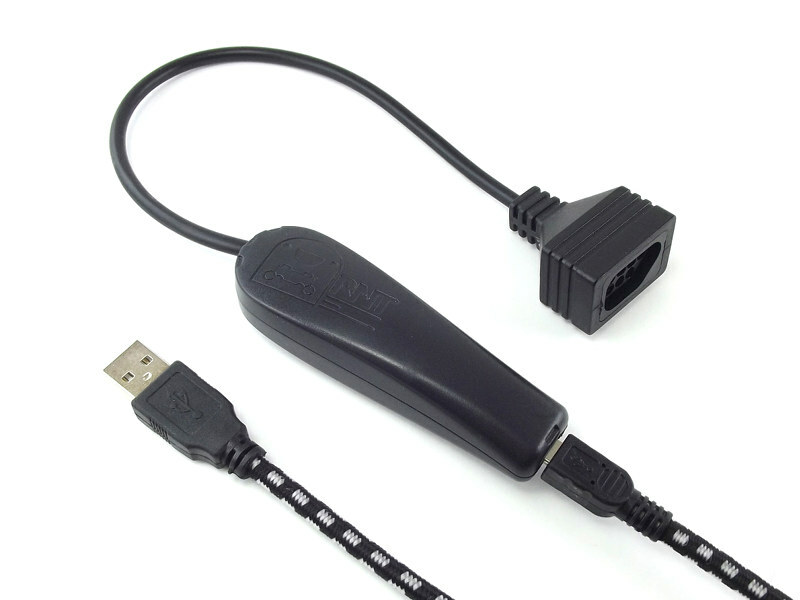 The latest version of our NES controller to USB adapter, now with advXarch techology. 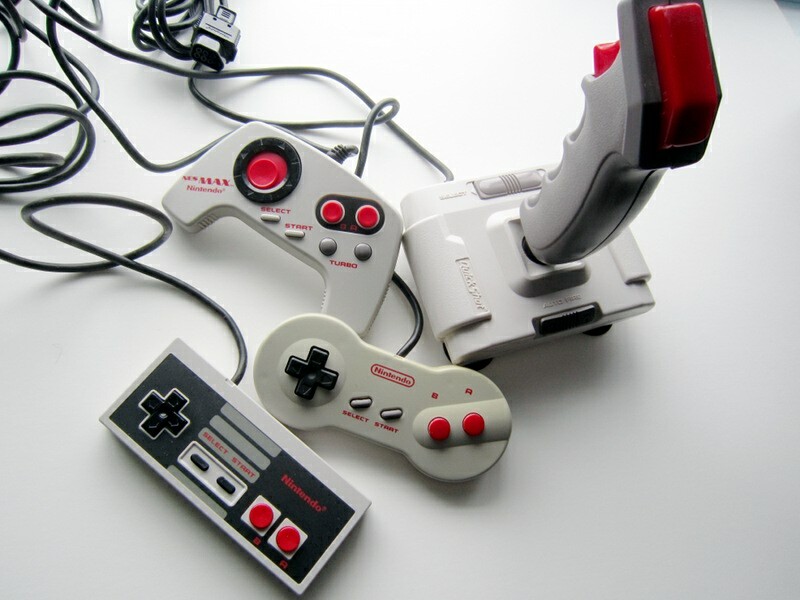 Playing NES games with an emulator is great, but nothing is better than playing with the original gamepads. 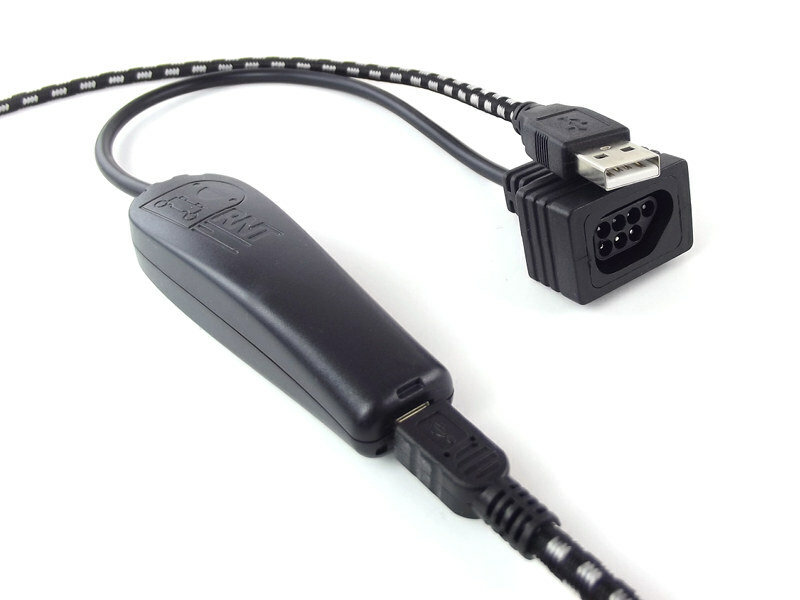 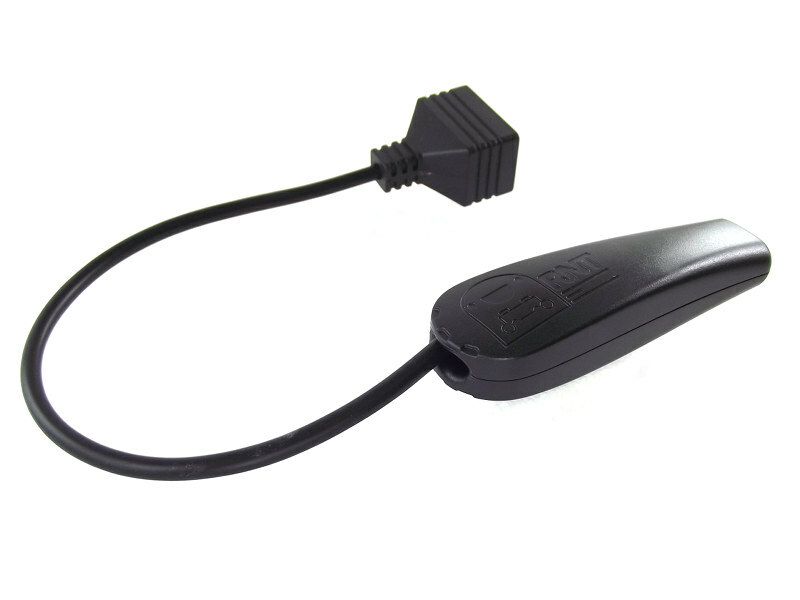 This adapter makes it possible to connect a real snes controller to an USB port.